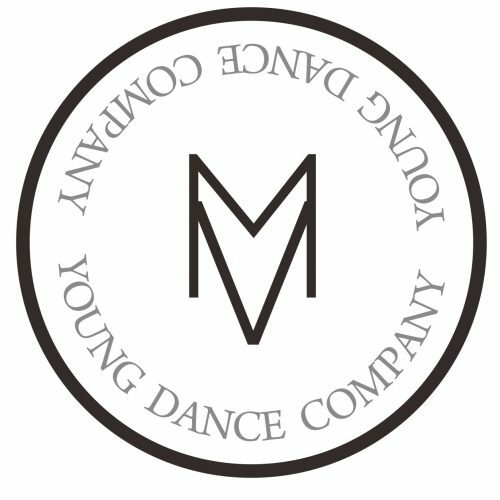 MV Young Dance Company – Every Tuesday! A fun Street Dance Class for everyone- no previous experience needed. £20 for 1 month as an introductory price. Maria Mazzone is a Professional Dancer working within the Commercial Dance Industry. Register now to come along!